4k00:12Close up of a cluster of elderberry fruit on a tree branch in summer. 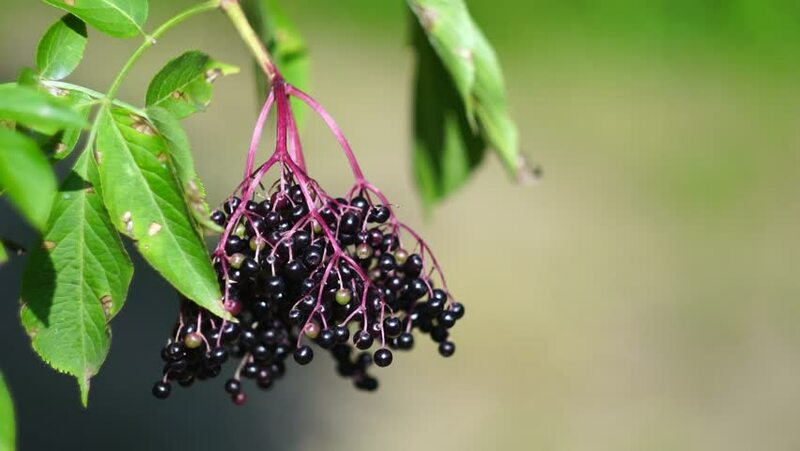 hd00:10Elderberry lack berries in the nature. 4k00:17Close up shot. Watering plants on balcony garden.